The Best Pet Health Blogs from thousands of Pet Health blogs on the web using search and social metrics. Subscribe to these websites because they are actively working to educate, inspire, and empower their readers with frequent updates and high-quality information. Pet Health newsletter is a comprehensive summary of the day's most important blog posts and news articles from the best Pet Health websites on the web, and delivered to your email inbox each morning. To subscribe, simply provide us with your email address. South Florida About Blog 1-800-PetMeds® delivers prescription and non-prescription pet meds along with health and nutritional supplements for dogs, cats. Facebook fans 162,014. Twitter followers 14,204. Kansas City, MO About Blog Learn how an active lifestyle keeps dogs & humans healthy together. Let’s talk about dog exercise, nutrition, behavior, motivation, human health and more. Facebook fans 46,450. Twitter followers 11,558. About Blog As pet owners, we understand that you want to do whatever it takes to make your pet happy and healthy. we believe that caring for your pet can be easy AND affordable. PetPlus was created by pet lovers, for pet lovers. Together we can make pet care limitless, just like our love for pets. Facebook fans 46,009. Twitter followers 1,610. About Blog On the Holistic Hound you will find many topics concerning natural health and food for your pets, from vaccine info to treats and holistic healing. Facebook fans 1,437. Twitter followers n/a. Greater Vancouver About Blog Your pet's well-being and comfort is always our primary concern. We are committed to helping animals live the best lives possible by providing quality, compassionate, and professional health care as a full service veterinary hospital. Facebook fans 540. Twitter followers 61. Kansas About Blog Pet health articles and preventative care tips for dogs and cats. Success stories about pets with joint issues. Facebook fans 4,086. Twitter followers n/a. Facebook fans 8,210. Twitter followers 296. About Blog Read the latest blog posts on pet care products, first aid tips, right cleaning products, a guide to clean the pet messes etc at Hero Pet Brands. Facebook fans 84,818. Twitter followers 10. About Blog Lone Tree Veterinary Medical Center offers complete pet care services that will keep your dogs, cats and exotic pets happy and healthy. Facebook fans 1,388. Twitter followers n/a. Facebook fans 9,425. Twitter followers 4,978. Wheaton, IL About Blog Our primary goal is to determine and administer the optimal care for your pet. Visit our blog to get updates on Pets Health news, information and more. Facebook fans 10,544. Twitter followers 190. Lynnwood, WA About Blog Animal Skin and Allergy Clinic specializes in the diagnosis and treatment of pet skin and allergic conditions. This blog provides information about health and treatment of your pet. Facebook fans 2,221. Twitter followers n/a. Calgary, AB About Blog Visit our blog from time to time to get information related to your pets health and well-being. Facebook fans 1,022. Twitter followers 348. Maine About Blog Our Brunswick ME area veterinary hospital offers pet care from skilled veterinarians including pet wellness, veterinary surgery & pet dental services at Androscoggin Animal Hospital, Topsham, Maine. Facebook fans 3,765. Twitter followers 66. Bayville, NJ About Blog Berkeley Veterinary Center, serving the Bayville, NJ area, offers pet care from skilled veterinarians including veterinary surgery & pet dental services. Facebook fans 674. Twitter followers 81. Toronto About Blog On this blog, we share the news with friends and family about the health benefits of feeding the amazing cooked diet to the cats and dogs for them to be healthy. Facebook fans 1,234. Twitter followers 22,871. Montgomery, AL About Blog Located in East Montgomery, Vaughn Road Veterinary Clinic provides state of the art small animal medicine, veterinary surgery, diagnostics, cancer care, orthopedics, and dentistry as well as boarding, grooming, bathing and pet nutrition. Facebook fans 1,453. Twitter followers 68. 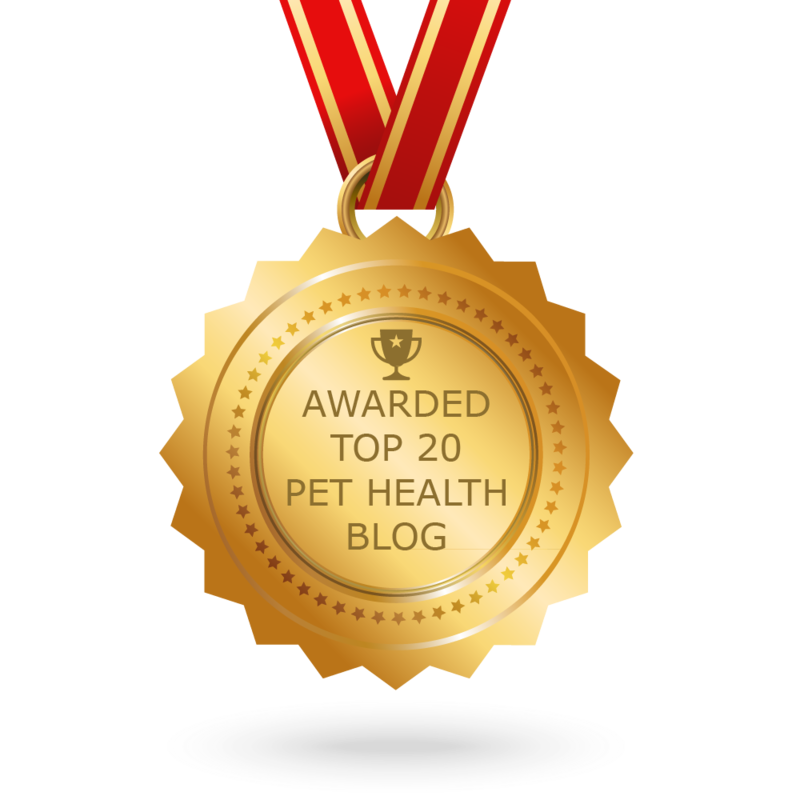 CONGRATULATIONS to every blogger that has made this Top Pet Health Blogs list! This is the most comprehensive list of best Pet Health blogs on the internet and I’m honoured to have you as part of this! I personally give you a high-five and want to thank you for your contribution to this world.